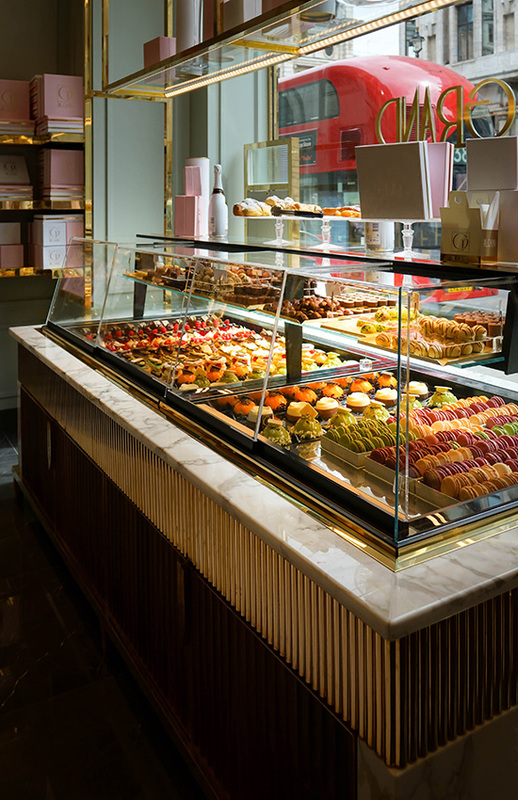 Tekne were appointed principle contractor for Caffe Concerto's latest addition to their portfolio, The Grand in Picadilly, London. 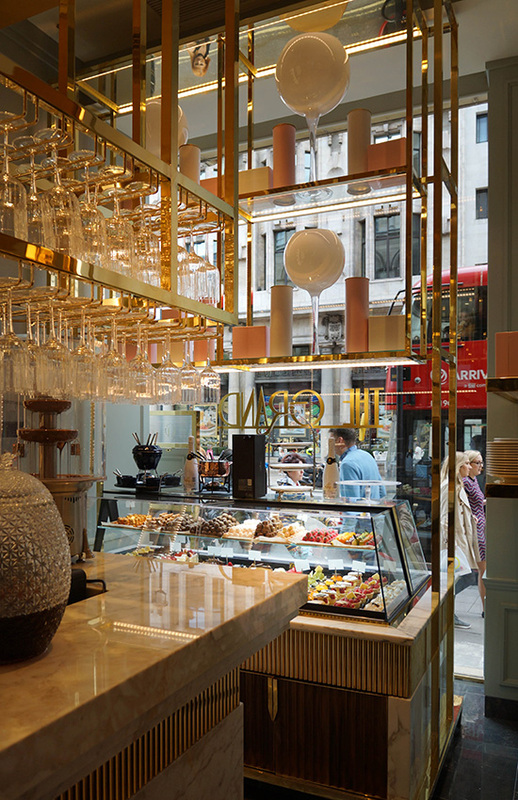 The 12 week fit-out which opened at the beginning of July and takes Caffe Concerto's presence across the capital to 15 outlets. 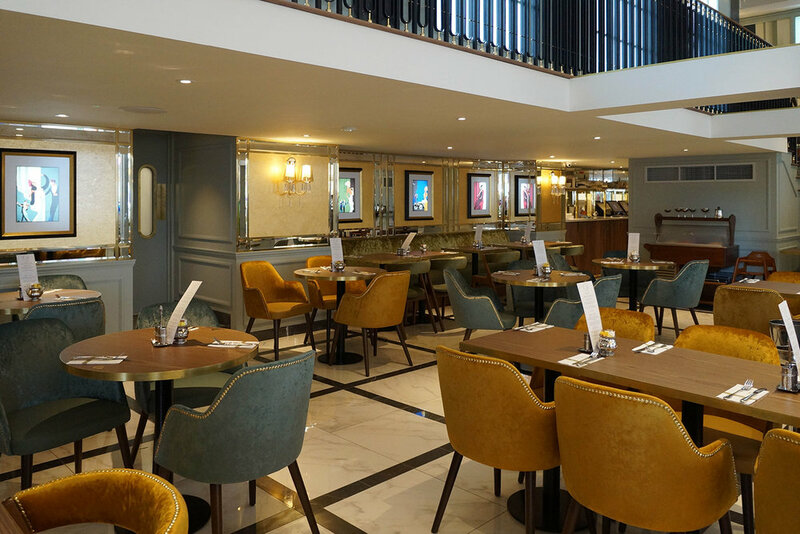 Check out the gallery of images below, you can find out more about Caffe Concerto by visiting their website. If you'd like to speak to a member of the team at Tekne about an upcoming project, please get in touch.